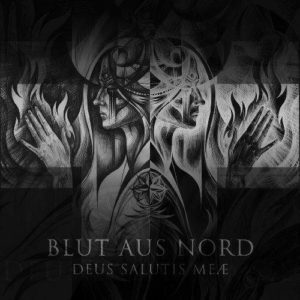 Blut Aus Nord, have established themselves as one of the most important name in the BM genre, throughout the years. With several releases in their armory, this is their 12th full length, they manage to alter their sound on each release. Their most recent work has all the elements that were first met on Mort and on latest works such as the split with Aevangelist.  Dissonant, dark BM, that causes hallucinations and sometimes asphyxiation to the listener! Mostly slow or mid paced, with very dark and introverted riffs and a production quite “muddy”. Not an easy listening album, that’s for sure! If you have mostly enjoyed albums such as Memoria Velusta trilogy and disliked their Mort and such oriented material, then pass this work. But I think that most Blut Aus Nord fans, such as me, liked all their material! If I have to say something negative, is the small length, only 33min.